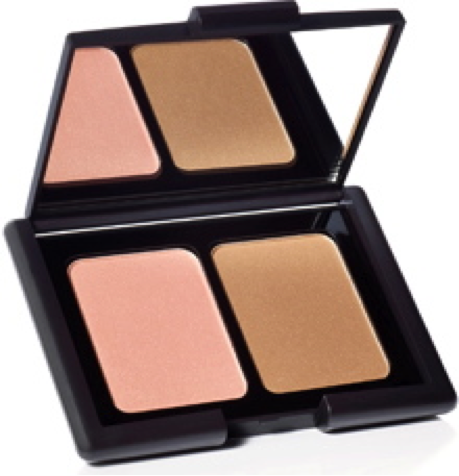 When the weather is drab and the sun isn't shining, we still want gorgeous sun kissed skin! Flying away to Bali for the weekend sounds oh-so fabulous but unfortunately if you're a hard working, committed and a busy Demoiselle, you most likely wont have the time! Opting to go to a tanning salon can leave you with harmful skin damage and pre mature aging (no thanks!) so I am going to show you some ways to look like a bronzed California girl (even in minus degree weather). I have tested out ALL these products myself and they have received the "oh-my-gosh-you-must-try-this" VLD stamp of approval! 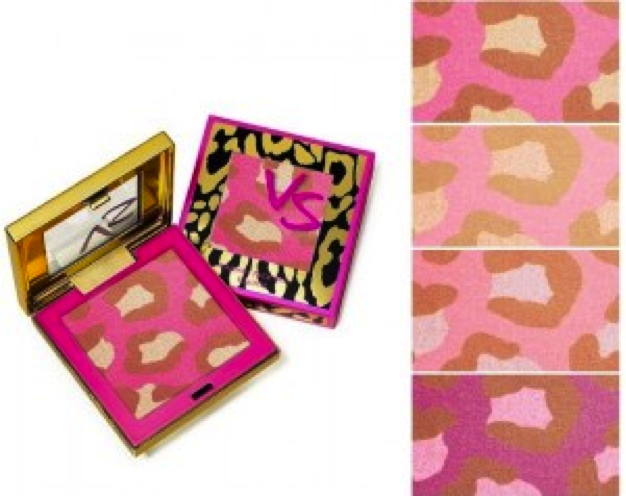 Finding the perfect bronzer is like finding the perfect boyfriend - it will make you look warm, makes you glow and doesn't leave you feeling fake! And once you find a good one, hold on to it for life! Other highly recommend brands are Urban Decay's "Baked Bronzer" $24, Benefits "Hoola", $28 and Guerlain Terracotta Bronzing Powder, $47. Start by making a "fish face" to accentuate your cheek bones. If you have a light skin tone, don't over do your bronzer so that your whole face is covered with it and we loose sight of your natural beauty. If you ever wondered how the models in the magazines got that "glow", that "little-extra-something" you can't put your finger on? Well, a makeup artists trick to make any face look glowing and awake is highlighter! This is a common step most ladies forget, but it can make the biggest difference to your face. First I will show you my favorite highlighters, then I will talk about application and tips. 1) NARS "Albatross" Highlighter, $27 - This is worth the price! 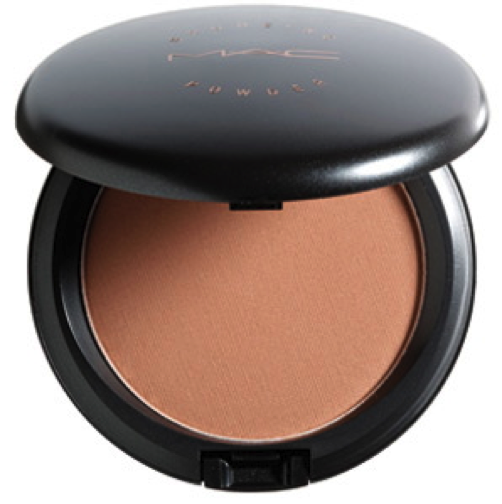 I have been using this for 2 years and it blends beautifully with my skin tone. A must have! 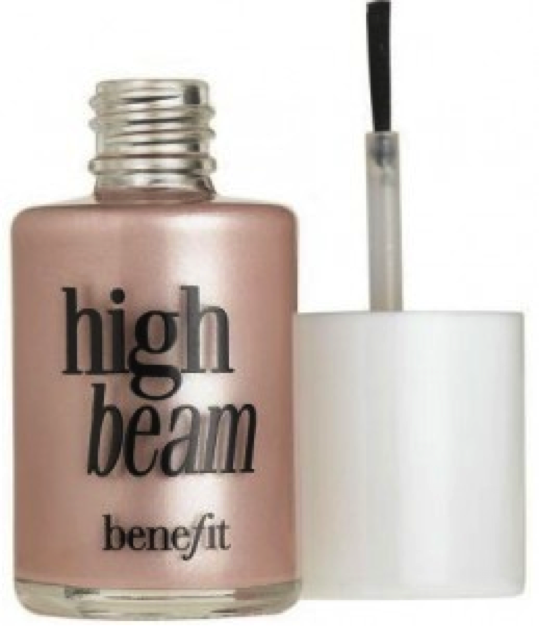 2) Benefit "High Beam Luminizer", $24 - An industry favorite, this highlighter is in a creamy form. Great for using on bare skin as blending is a breeze. 3) Victoria's Secret "Love Me Wild" in "369 - White Hot", $16 - (Second one down) By far, the cutest and most adorable packing I have ever seen! 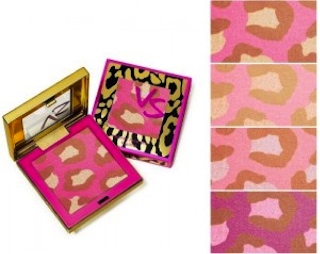 Leopard print blushes and highlighters, I bought it for this reason alone! And I was pleasantly surprised when I tried it on. It has a lot of shimmer in it, so go easy. 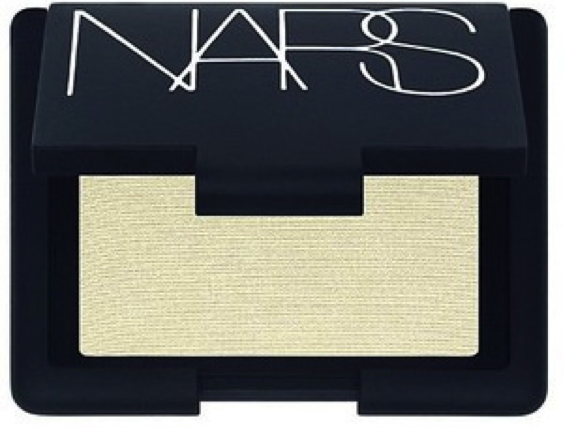 Apply on cupids bow (top of lip) - this adds the ultimate golden goddess touch!